Homepage Design: We all knows that 'First impression is last impression' and thus 'Homepage Design' is very important, as per client needs. 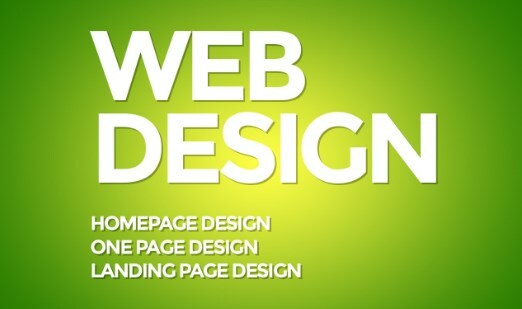 We design very beautiful homepage according to global standars. We are also ready to give you services for create website, website builders, make website and ecommerce website. But, if you really wants to make a good impression over your customer, just focus on your homepage design.